Are you kidding me? 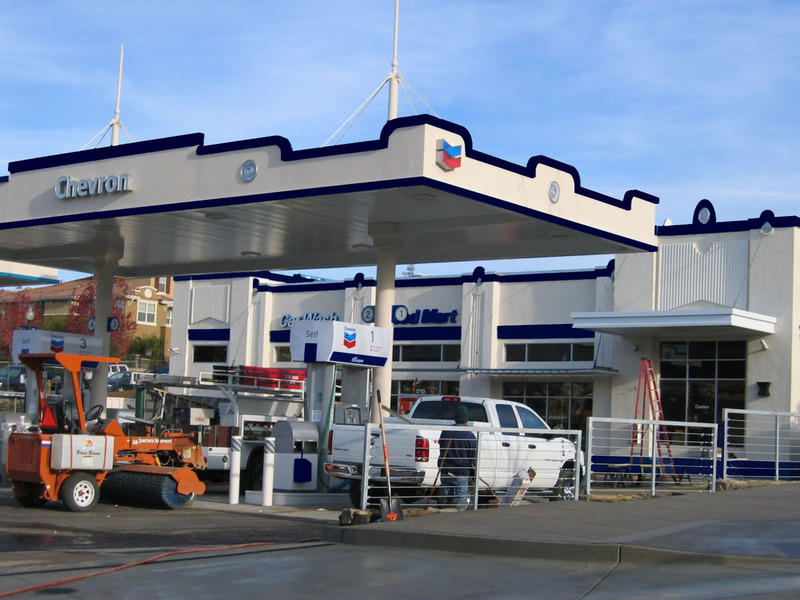 If you are concerned about the color of trim on a gas station overhang, then you have several issues. First, too much time on your hands. Second, not really educated on what is happening in the world. And last, you must be 100 years old and should be in a “different” community. It looks sooo much better the dark blue. Like those soft earth tones the rest on the community uses.